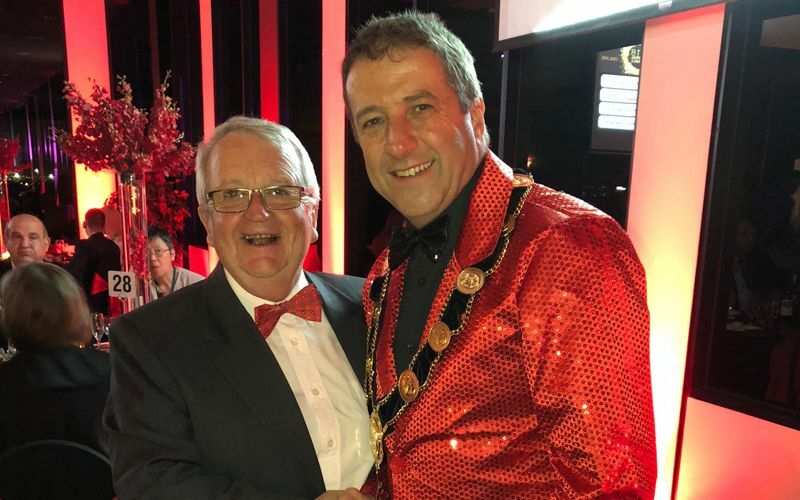 Smart Digital Australia were honored to attend the Manningham Mayoral Fireball in October 2018 in support of local CFA brigades. The evening included a live and silent auction taking place to raise funds for the Warrandyte Fireball Committee, set up to support local CFA volunteers through fundraising. James Cunningham, owner and founder of Smart Digital Australia, donated a HandiTheatre Home solution with upgraded SD602 projector to the cause. The community involvement in the auctions was a huge success and the results were funds raised in excess of $80k.